Coniston Street, Liverpool, anti German riots 1915. Lads i ask again is this The BELFAST FORUM what have some off these got to do with this Forum Please explain or am i missing something ?? 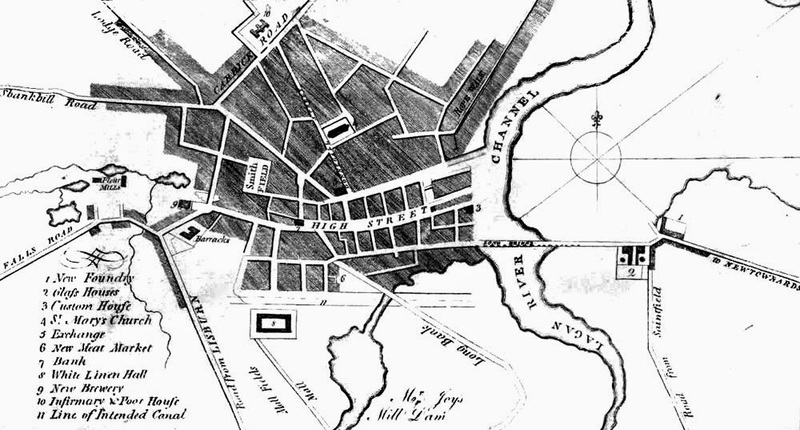 Here Boxer, calm down and concentrate, and see if you can figure out where this was in 1789. Is this thread exclusively for 'Black and White photos' of Belfast only ? I don't think so. Are you saying that only people who currently reside in Belfast can take part in the Belfast Forum ? I think you are missing something. There are hundreds of very interesting photos on this forum that have nothing to do with Belfast. If you confine it to photos of Belfast, eventually there will be no more to post. Boxer and others, but primarily Boxer have done a great job with this thread over the years and not all of Boxers photos are of Belfast. What is the problem with non Belfast, black and white photos ? To be honest this thread should not be coming under criticism, but sadly of late, some posters seem determined to do so. Why don't you post your photos of Belfast ? Be sensible, if you confine it to photos of Belfast only, the thread will die out. Who wants to see that ? The late Sir Ken Dodd. Although not from Belfast, he did perform here. The Clampets. Although not from Belfast they were widely watched on UTV. The bulk carrier `Skaufast` built by Harland & Wolff, Belfast, for Norwegian owners in 1968. She was the first vessel to use the newly constructed Belfast Dry Dock.